Nadodigal, written and directed by Samuthirakani released in the year 2009 and ended up being an extremely successful venture. 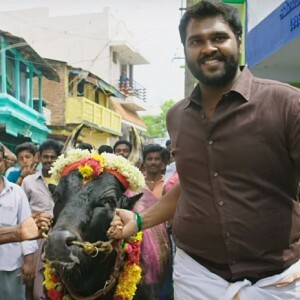 The film had Sasikumar along with Vijay Vasanth and Kallori fame Bharani in lead roles, with newcomers Ananya and Abhinaya playing the lead female roles. 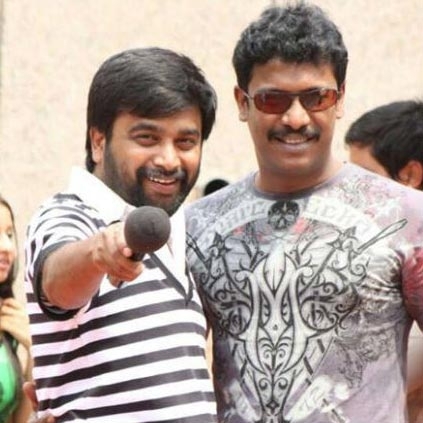 Now it is official that Samuthirakani and Sasikumar are teaming up yet again for the sequel of Nadodigal. Justin Prabhakaran will handle the music, NK Ekambaram will wield the camera while Ramesh will take care of the edits. 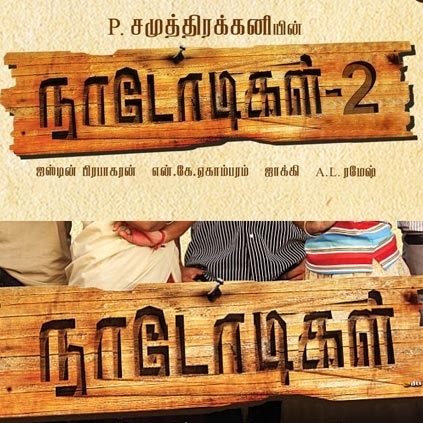 The makers have unveiled the title logo of the film today. Raju Murugan is a journalist turned filmmaker. 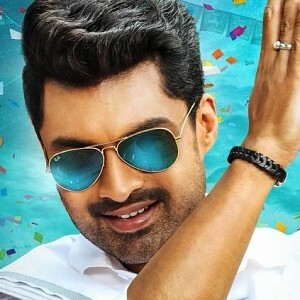 He made his directorial debut with the critically acclaimed Cuckoo. He then went on to direct the National Award winning film Joker. Raju Murugan is also writing dialogues for Aishwarya Dhanush's upcoming movie Mariyappan. 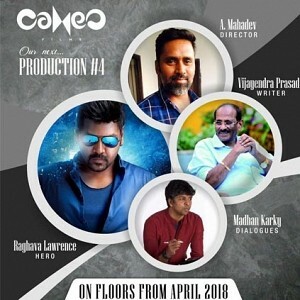 According to our sources, Raju Murugan is all set to direct his third film, and he is likely to cast Sasikumar and Samuthirakani in lead roles. We are told that it would be a semi-period film. The period portion is expected to be the highlight of this untitled project. Stay tuned for the official confirmation from the makers! This 2.0 and Baahubali 2 artist now joins Indian 2 team!!! 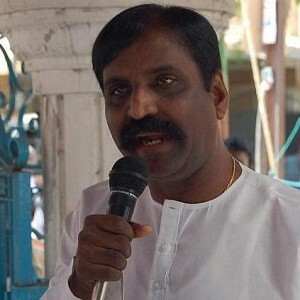 People looking for online information on M Sasikumar, Nadodigal 2, Samuthirakani will find this news story useful.